Team Muddy Vision Serves One Up! 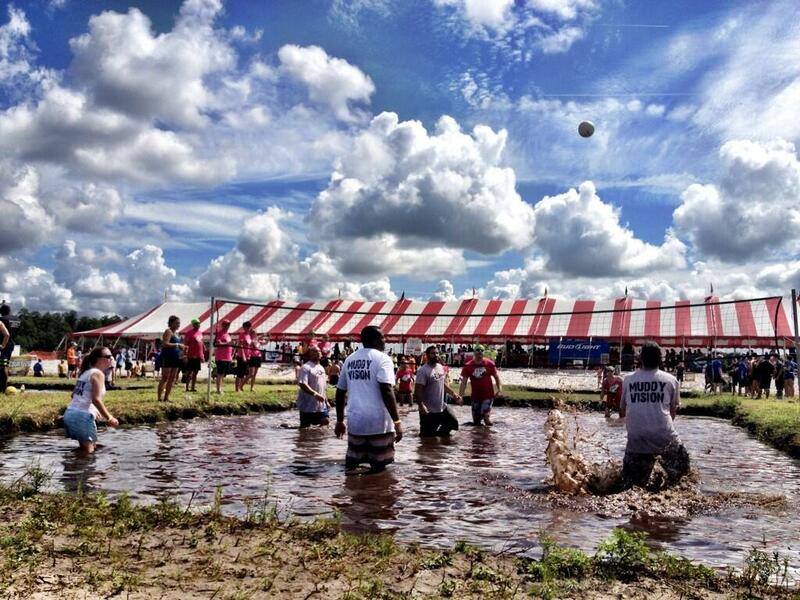 Since 1992 thousands of volunteers across the country have been jumping into mud and stepping up to raise money for the March of Dimes Mudd Volleyball Challenge! The extra ‘d” stands for dirty, by the way. 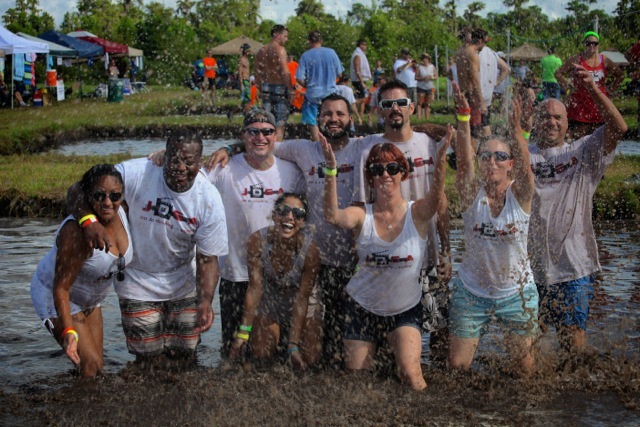 This year, more than 160 teams and 2,500 folks from Orlando to Albuquerque got their hands, hair, ears, shirts and shoes muddy! Each volunteering their time to help improve the health of babies everywhere by preventing birth defects, infant mortality and premature birth. Nearly $200,000 is raised each year to fund research programs and raise awareness for educational programs. All in an effort to save babies! This is the third year we’ve participated in the event. The first, however, as JDSA! Team Muddy Vision, as we called ourselves, not only raised some money for March of Dimes, but we even managed to win a few games. Two, to be precise. Which is two more than we’ve won in all three years combined. We had a little trouble against Mudtown Abbey and This Mudd’s For You! But we did squeak past Serves You Right! and Splash Mob! 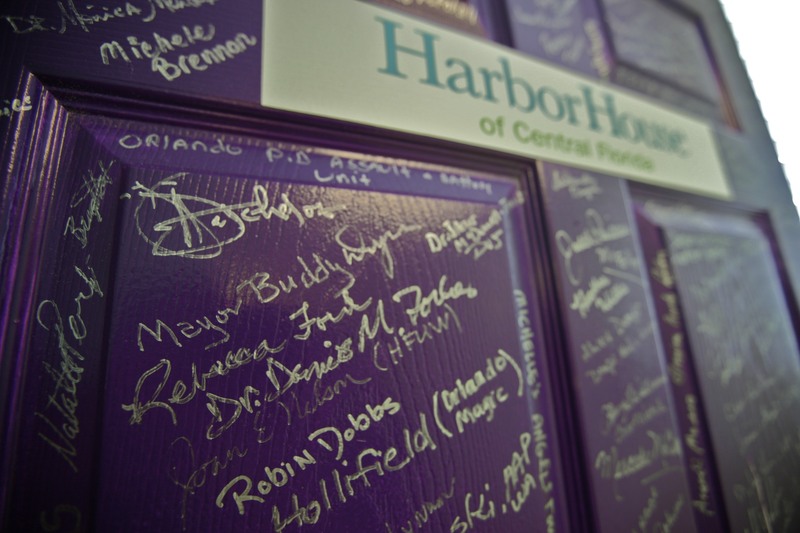 Every day, babies are born fighting for their lives, and every day March of Dimes helps them win! Check out marchofdimes.com to find out how you can Just DO Something…Anything! During his acceptance speech, a humbled Kutcher gave some inspirational words of advice. The speech, although delivered nearly a week ago, has found new life on the internet. Everyone is talking about it. Even a few right-wing blogs have been enamored. You can always report abuse anonymously by calling 1-800-423-TIPS, visiting http://www.speakouthotline.org or by texting “Speakout” to CRIMES (274637). Central Florida Homeless Students Get The School Supplies They Need! Did you know more than half the students in Central Florida cannot afford lunch, let alone school supplies? And in many cases, devoted teachers spend between $500-$1000 of their own money to buy supplies for students in their classrooms? Local businesses take unwanted supplies or surplus merchandise, that would otherwise get thrown away, and donate it for distribution through their Free Stores for teachers. More than 11,000 teachers from Central Florida’s 330 public schools can then “shop” for free. This ensures more than 175,000 students in the Central Florida community have the basic school supplies they need to learn. This week, Just DO Something…Anything Inc. along with El Sentinel, Central Florida News 13, Siemens and Greenspoon Marder Foundation, joined A Gift For Teaching on a massive backpack stuffing event. 1,300 homeless students are enrolled in Fifth Third Bank’s Summer of Dreams program http://www.thesummerofdreams.com http://www.facebook.com/thesummerofdreams. Now in its third year, Summer of Dreams provides homeless children in Central Florida with food, academic enrichment, mentoring, school supplies, and financial counseling for parents. About Just DO Something…Anything! Inc.
Just Do Something…Anything! Inc. is a non-profit movement of social justice storytellers! We write articles, raise awareness, and produce video content for the Orlando Sentinel, Harbor House, A Gift for Teaching, Coalition for the Homeless of Central Florida and many other social advocacy groups! OUR MISSION – A nonprofit movement engaged in the mobilization of individuals for social change through action! 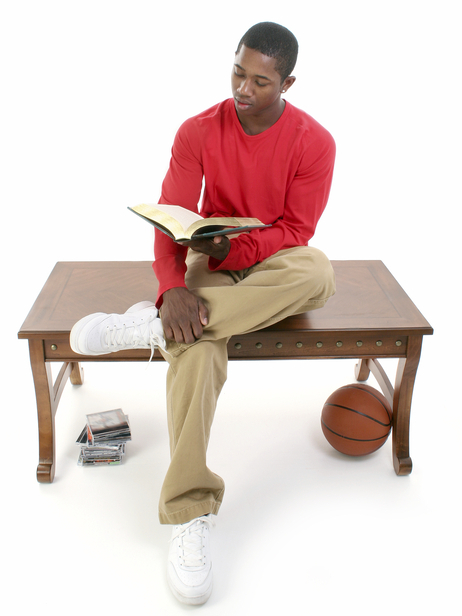 OUR VISION – JDSA envisions a world where everyone is afforded dignity, respect, and meaningful social inclusion. Please join the more than 21,000 others – in 89 countries worldwide – who have already joined us in our mission to change the world!